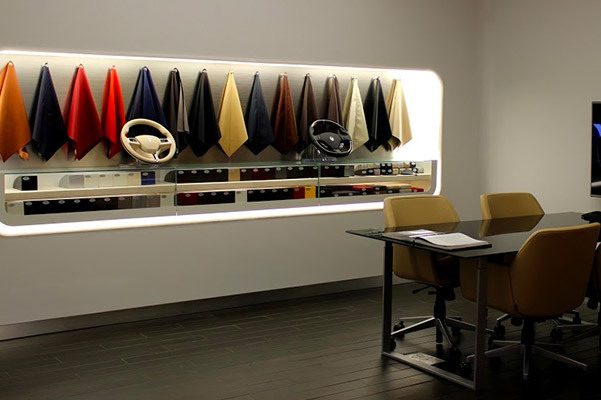 Whether you want to lease a new Maserati car or buy a pre-owned Maserati SUV, you'll quickly find that each Maserati in our showroom is a true masterpiece of Italian design. These luxury exotic cars were built to offer fine details and outstanding performance, providing drivers with everyday excitement. Get behind the wheel of a new Maserati Ghibli, new Maserati Quattroporte or new Maserati Levante SUV. We sell plenty of used Maserati cars and SUVs, too, as well as pre-owned luxury cars from other top automakers. 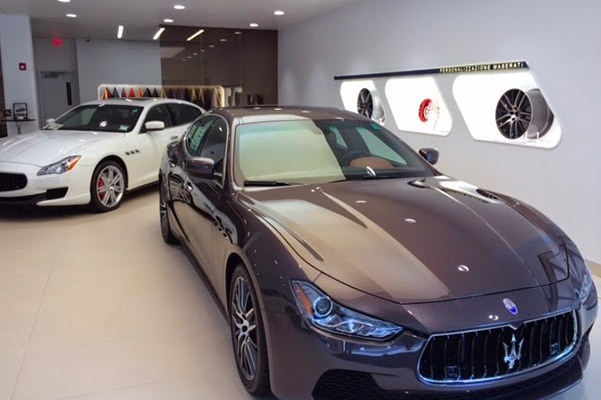 Once you choose the new Maserati SUV or used Maserati car that's right for you, our Maserati financing team will help make your dreams of ownership a reality. Don't forget to ask about applicable Maserati specials to see our current enticing offers.